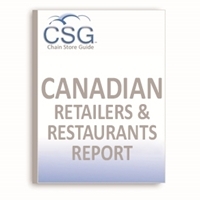 Get access to the most accurate information for your marketing efforts with CSG's list of Canadian Retail & Restaurant Companies. 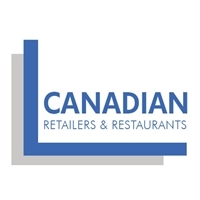 Canadian Retail & Restaurant Companies offers information on companies Headquartered in Canada. With top producers such as, Loblaw Companies Limited, 7-Eleven Canada Inc., Sears Canada Inc.